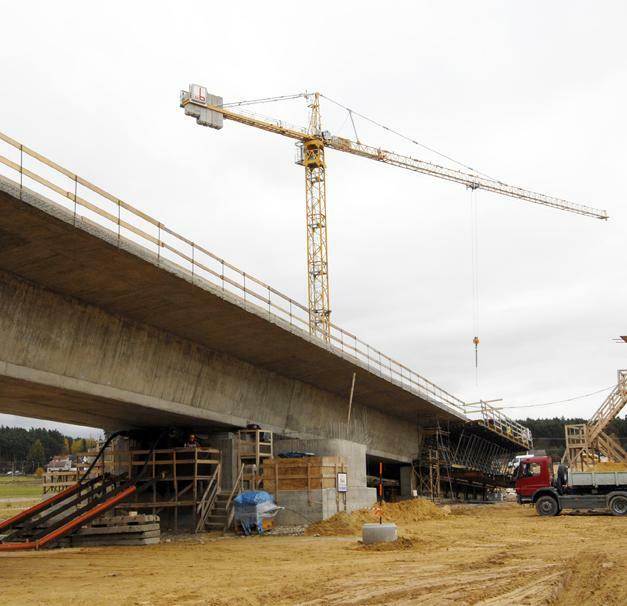 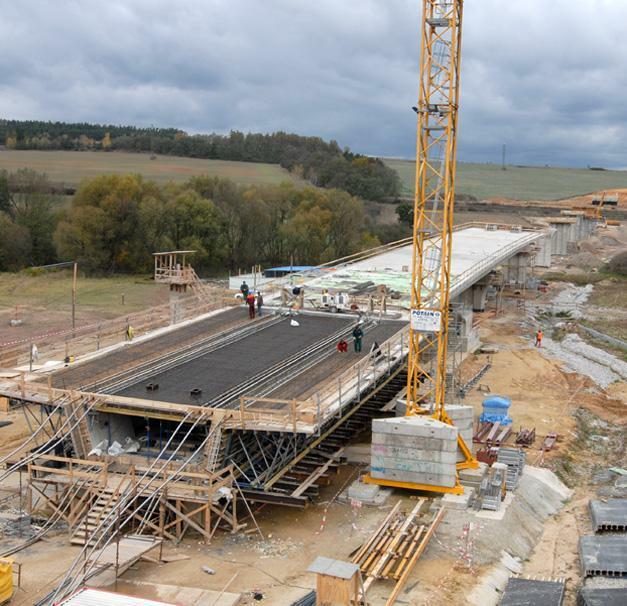 The concrete for the bridge at Třemošná is being poured on what are known as 'incremental launching tables', and as work progresses the entire structure is gradually advanced to its final position. 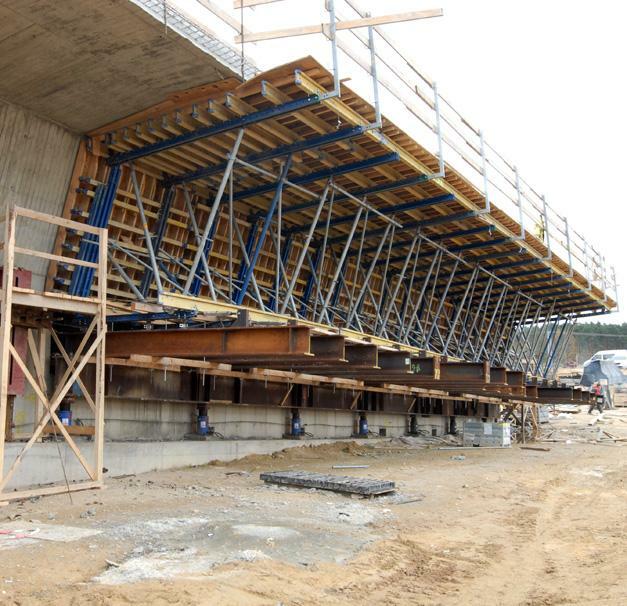 Thank you for your interest - Třemošná Bridge. 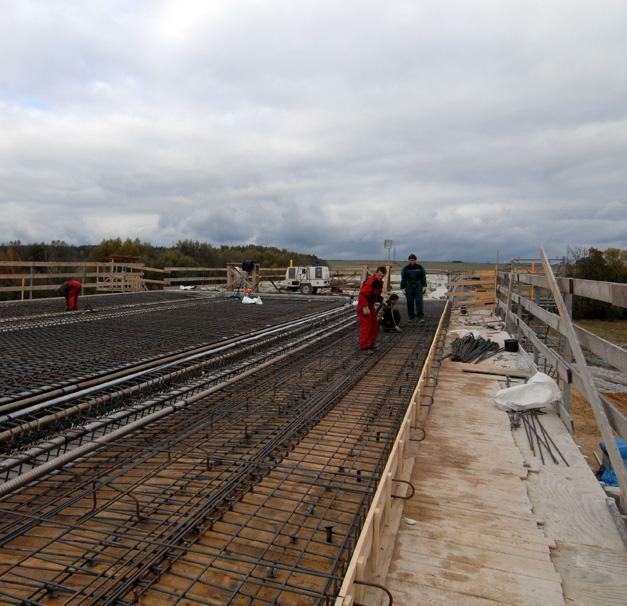 Thank you very much for your interest - Třemošná Bridge.